Is there a fee? KSN.com does not charge for this service. However, message & data rates may apply from your mobile provider. Check with your mobile provider for charges and plans. When will I get the alerts? 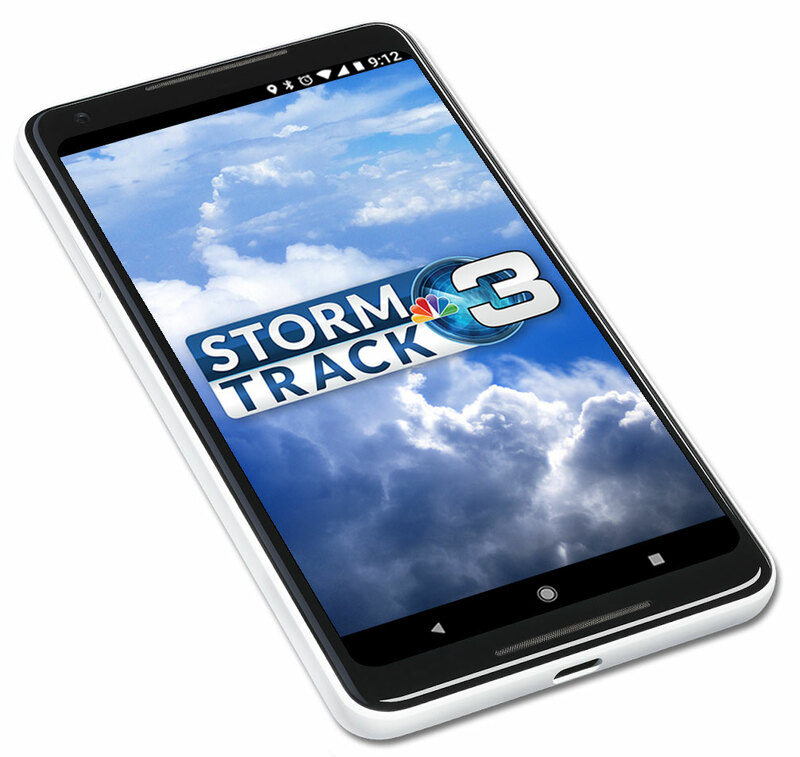 You will receive breaking news and severe weather alerts as soon as they are issued. Please keep in mind that the total number of alerts you receive will depend on how many alerts you select. All alert offerings are reoccurring. If you would like to discontinue all text alert subscriptions, text STOP to 36729. Text HELP for help. If you receive the error message Please log in to update your subscriptions, it means the phone number is already in the system. Please click on “Change your alerts” in the form below. If you are not receiving texts (alerts or login PIN): We have transitioned to a purely text alert system for SMS Alerts. I am still having problems. Who do I contact? Visit the Contact Us page. 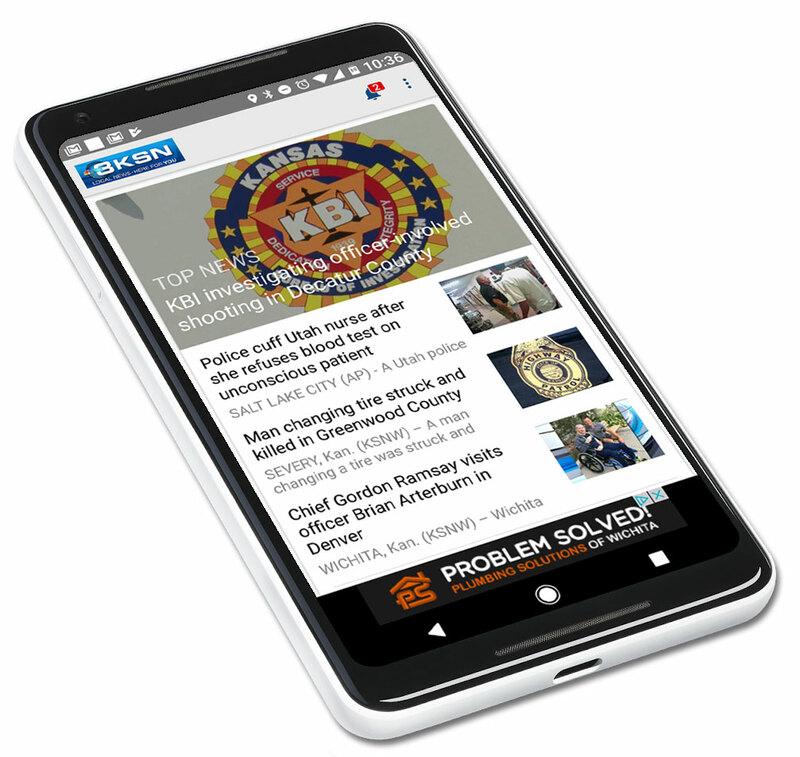 Explore the KSN News app and stay informed with the latest local news, weather and sports, wherever you go.